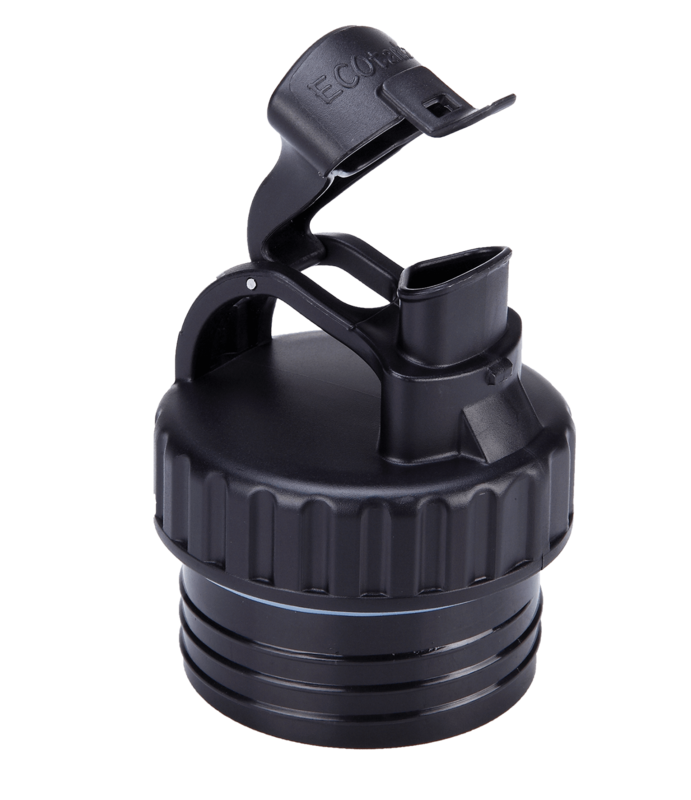 The Mega Poly Loop lid was designed for the extra wide mouth of megaTANKA bottle to provide a spout to drink from or to pour into a cup. The lid is simple to fit and will not leak once fitted correctly . - Can drink directly from the lid. 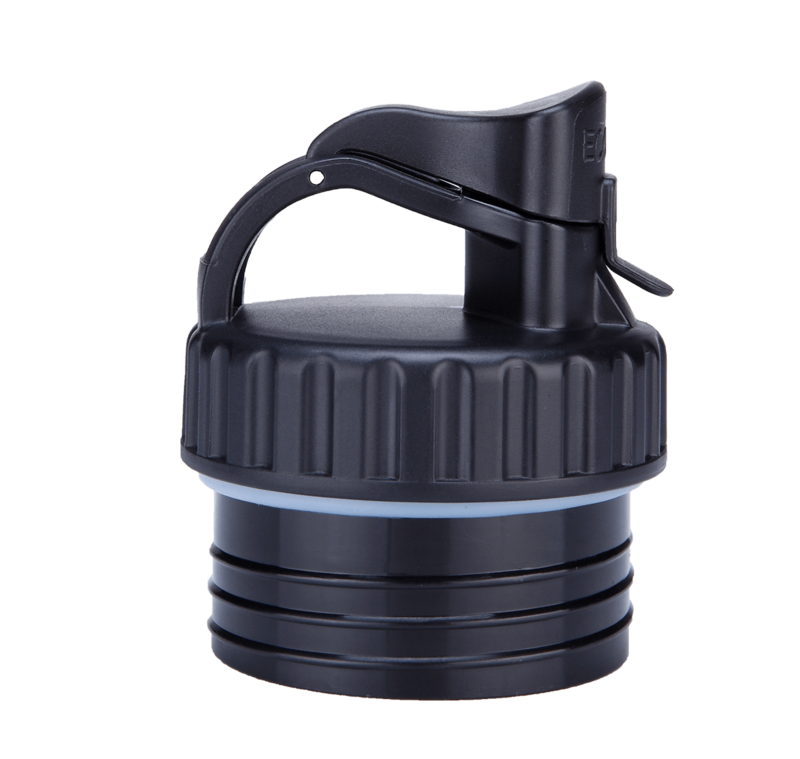 - The part loop allows you to hold the bottle and lid with your fingers. - A simple clicking lock for the flip top cap. - Easy clean, no small areas or inside moving parts. - All parts are replaceable and the raw materials are from Germany, Japan or Singapore. 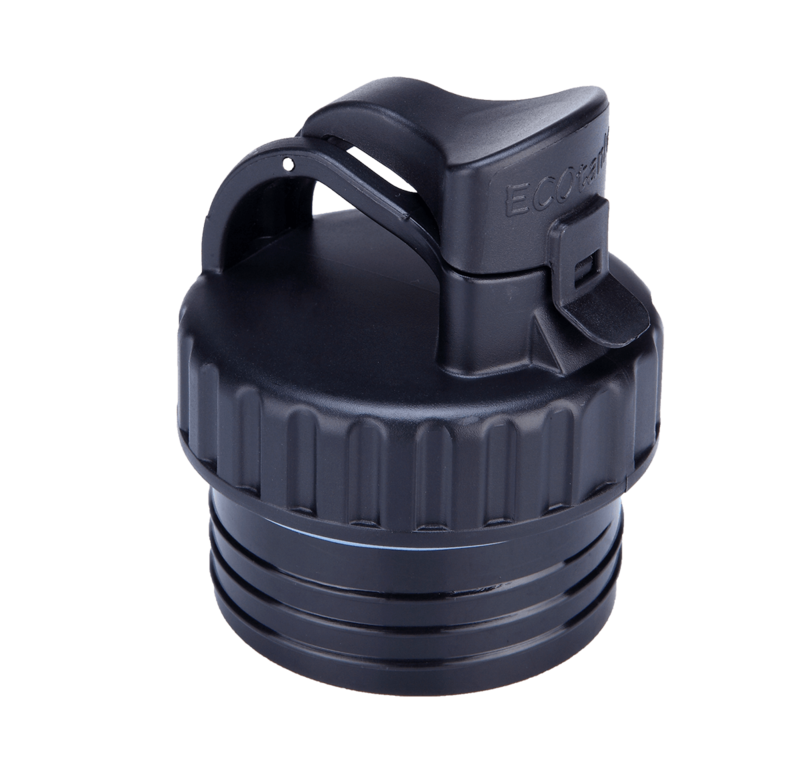 ECOtanka provides a replacement pack for keeping your lid in action. The pack has a 2 new silicone seals. one for the main lid and 2 for the top cap. 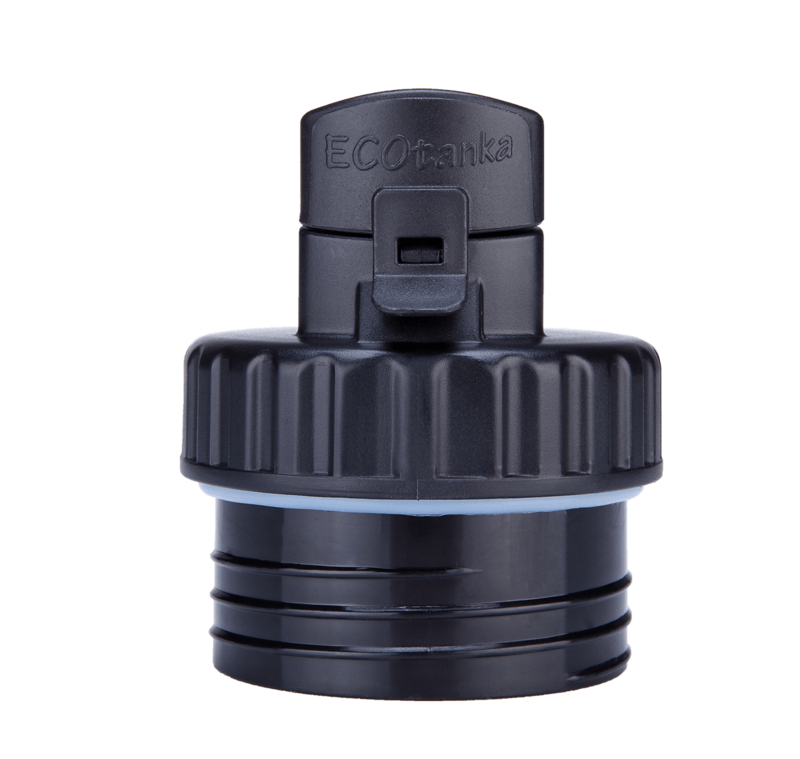 The ECOtanka Mega Poly Loop Lid is made from PP#5 (Polypropylene), strong, tough, and also has a high resistance to heat. ECOtanka Mega Poly Loop lid is a very easy care lid, simply wash and rinse well the same as for your dishes. This lid is dishwasher safe and can be sterilised with boiling water.